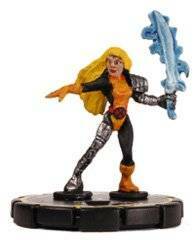 My wife discovered that Heroclix released an Uncanny X-Men set! 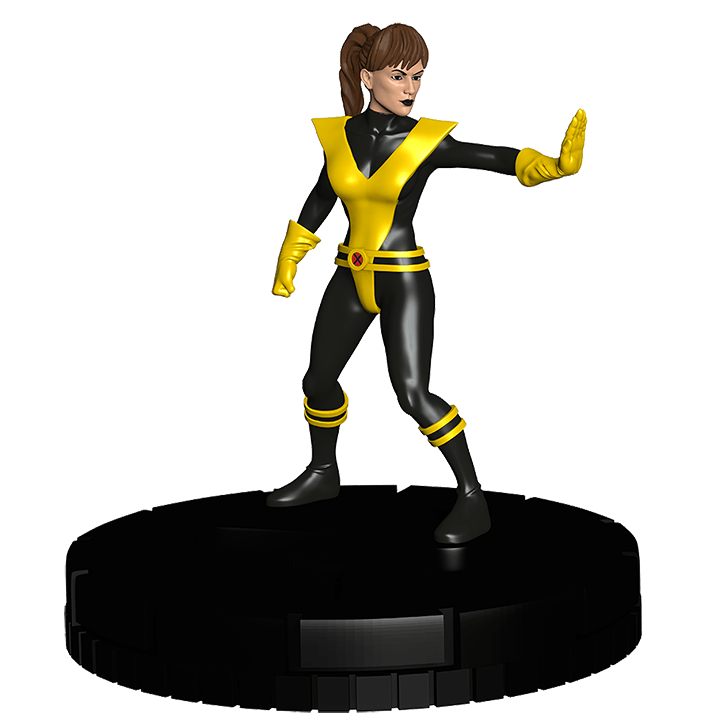 The line came out in May 2016, so I’m crazy behind on Heroclix. 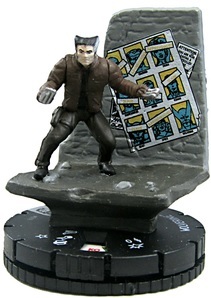 They then released a Superior Foes of Spider-Man line in August and haven’t released one since then. 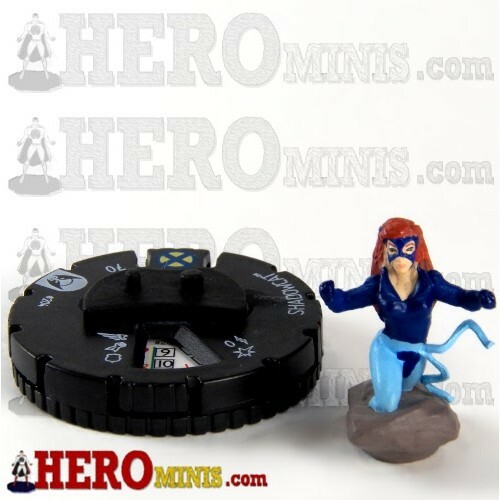 So maybe that’s why I haven’t thought of Heroclix, in a while. 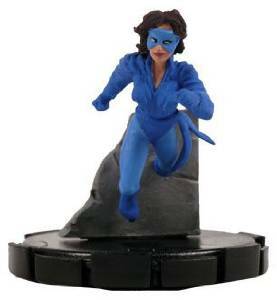 No Lockheed, but that’s okay, he can’t be on everything that relates to Kitty. 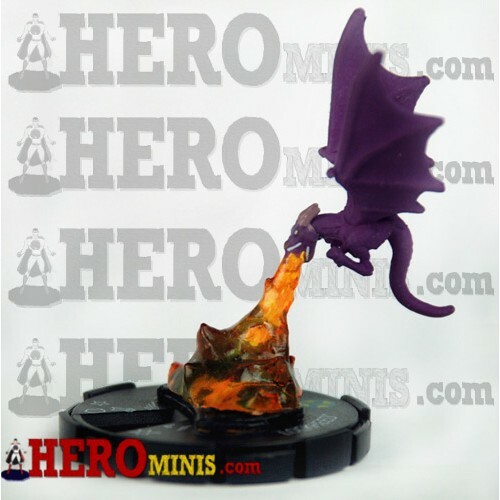 Heroclix, being Heroclix, they also released a clear edition! I told my lovely wife, that she doesn’t have to worry about the clear one, especially as it is like ten times the cost of the regular one. 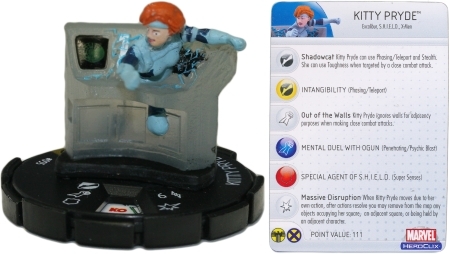 Her powers don’t make her invisible, so I don’t know why this is even an option. 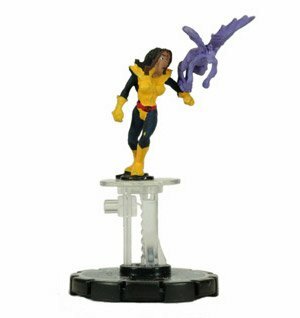 I can write this, this is not the first transparent Kitty Pryde item, every so often, a company will create something with a transparent limb, to show her powers in effect. Which, ironically, they still don’t end up accomplishing. I own this! 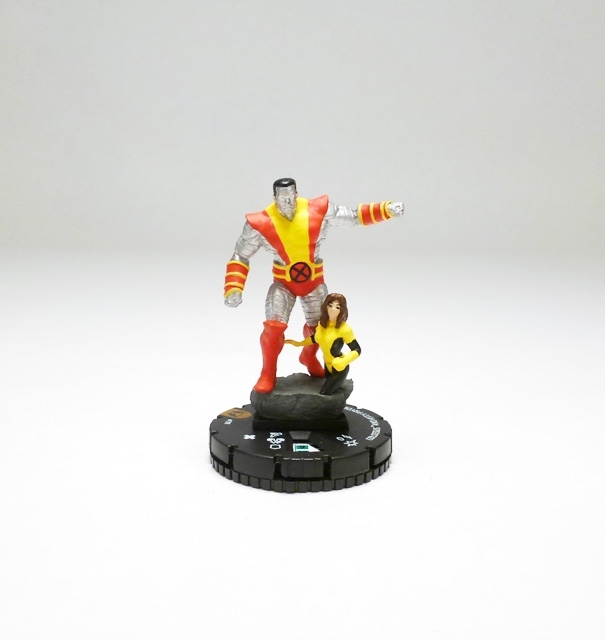 He’s from the Giant Size X-Men collection. I own this, from the Sinister collection. At one point, this was the only Kitty we had in the game. She wasn’t given much love with the paint job. I got this for Christmas, from the Wolverine and the X-Men collection. 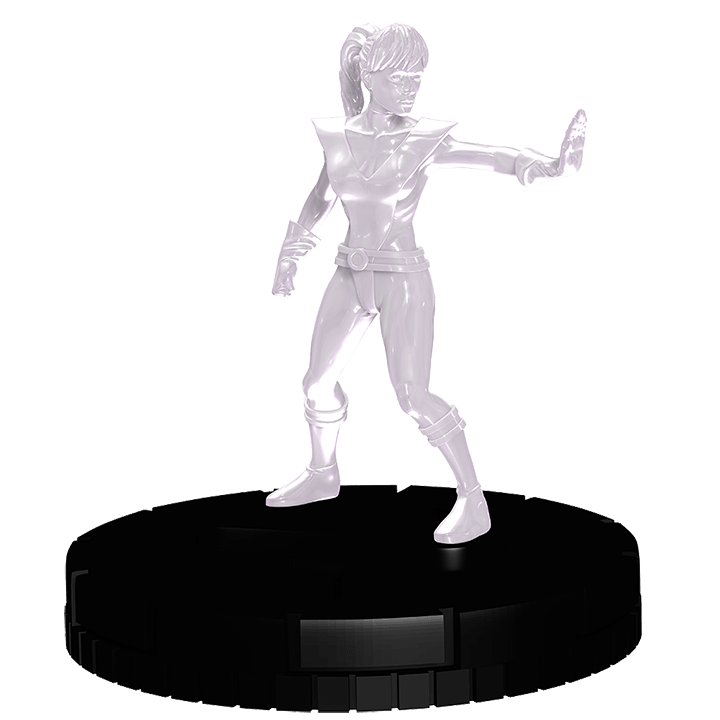 They made her removable from the base so that she can be included in the Excalibur set. I bought this recently and it only cost me $2.50 instead of the $20 that some websites charged for it. It was a pretty good day! 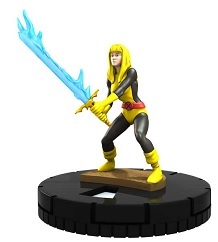 I still wish that there was a Kate Pryde attached to it.